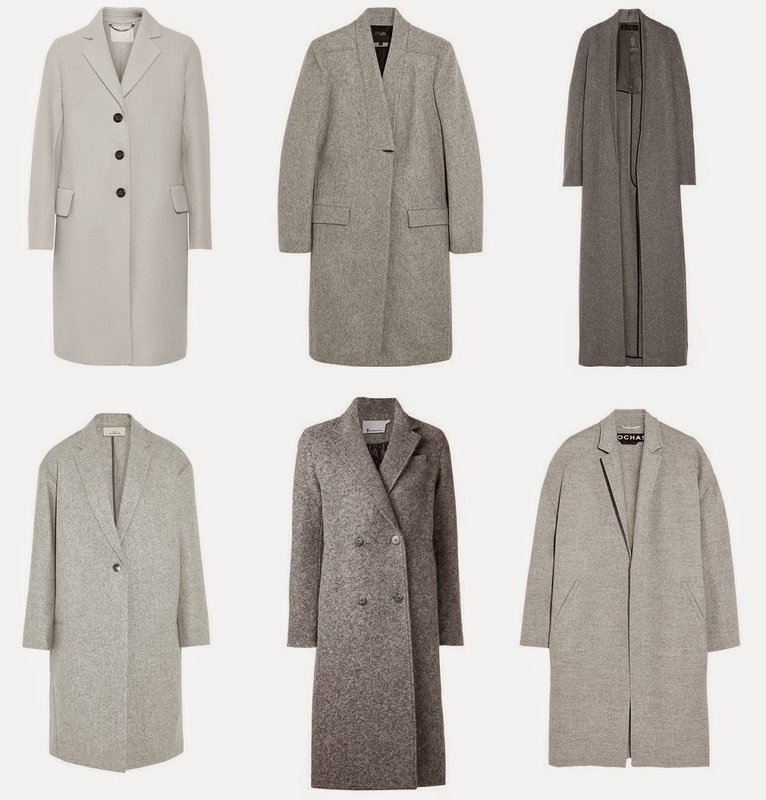 LONG GREY COATS THIS WINTER - The 'it' trend you can rock this season gives you very cold and warm image yet simplicity and minimalist aesthetic from its cutting. As you may realized that people try to minimized the way they're dressed up themselves, or we are trying to dress-up our basic better with basic colors like black, white, grey, or navy. Next, with those color you can create simple stylish look without looking too much or trying too hard to get impressive look. Therefore, I choose some of the best long coats in grey that I found online, from Marc Jacobs to Haider Ackermann, from Maje to Studio Nicholson. Those grey coats that almost suit with every colors that you can imagine, from bright yellow to pure white, from classic brown to modern navy, but maybe you can keep your prints in the closet for a while although you still can play with so many materials and textures. Nowadays, we love something minimalist chic! I've fallen in love with grey all over again this season! Love these picks, I might just have to grab another one. The longline look makes everything a bit more classy. Great post hun!